You are probably wondering what a basketball and a ring have to do with each other? 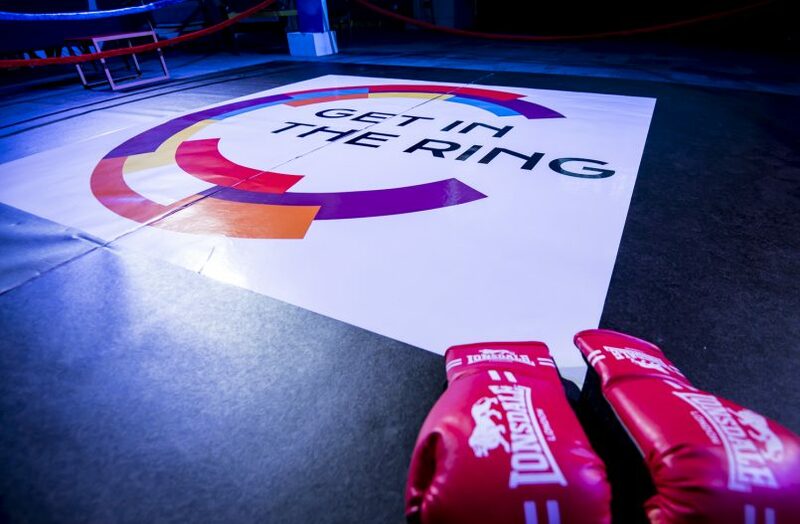 Get in the Ring is a startup competition where only the bravest and the best dare to enter the ring and win the fight by having a better pitch than the opponent team. A battle between 2 startups consists of five rounds with 30 seconds pitch about the team, achievements, monetization and business model. 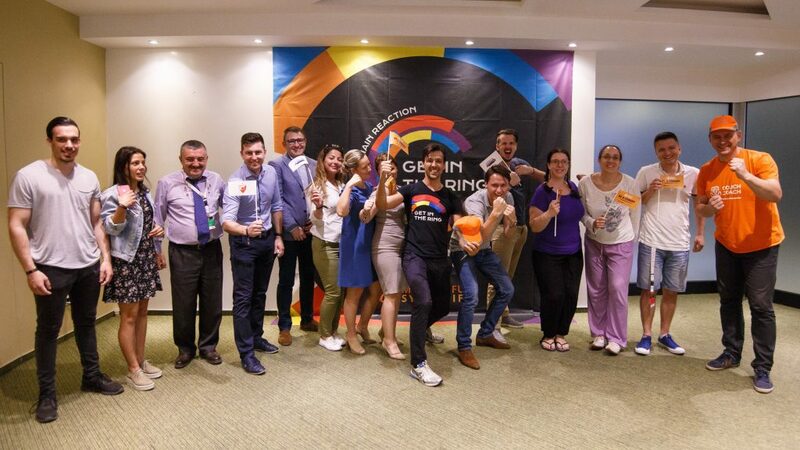 After Cyprus, Meaningful Synergies partner and a licensed organizer of Get in the Ring Foundation landed in Serbia and chosen CouchCoach to pitch on this prominent event. The team led by Nenad Nikolin will be representing Serbia on Get in the Ring Global Meetup event in Cascais, Portugal. Prepare for the 3 days of business opportunities and social activities among 150 selected startups. Counting over 350 invite only innovation professionals and investors with targeted tracks for startups, governments, corporates, and investors. The team behind the CouchCoach app has been keeping very busy. Getting the investment from the Serbian Innovation Fund, finishing in Euroleague Tech finals, and organizing “Be a Champ” campaign as the official Euroleague app. CouchCoach is a mobile app which gives fans a chance to actually be heard during the basketball game. Used as a second screen, trainers can see the most voted strategy to be played and act accordingly. User suggesting the most voted gameplay wins cool prizes. The app is expecting v2 very soon which will be improved based on the feedback team got from the first version. More intuitive UI, better UX, and more options will be available to all the coaches from the couch. Let’s keep the fingers crossed and cheer together for CouchCoach! For more info visit https://couchcoach.me/.